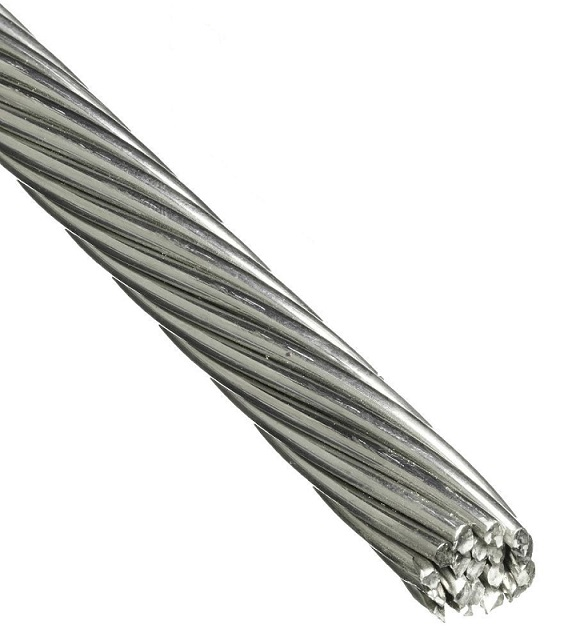 Catenary Wire can be used in the suspension of cable tray, ductwork, lighting, conduit, strut profiles, signage, pipe and tube. Available in 2mm and 6mm thicknesses. Our wire suspension system has a wide range of fixings and accessories which can be used with catenary wire. Available in 2mm and 6mm thicknesses.